I’m very pleased to announce that after two highly successful faculty conferences in 2017 and 2018, FIRE will be hosting a third conference for faculty this fall. 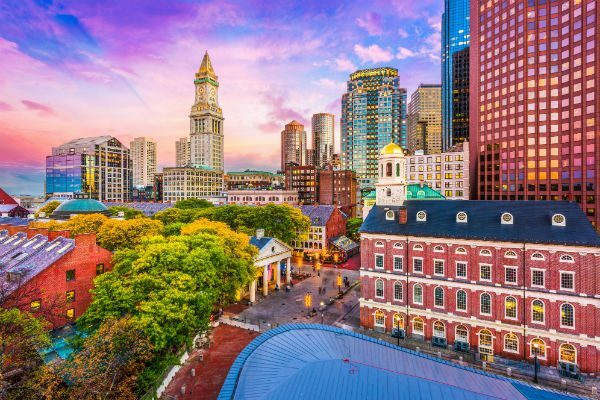 Our 2019 conference will take place in Boston, Massachusetts, from Oct. 31–Nov. 2, 2019. FIRE seeks proposals from faculty and graduate students in all disciplines on topics concerning academic freedom and freedom of expression in American higher education. Prospective applicants are encouraged to check out the paper volumes from our 2017 and 2018 conferences for a sense of the conference’s general scope. The full text of the call for proposals is available here. Faculty whose papers are selected for presentation will receive an honorarium of $3,000, in addition to reimbursement for travel and lodging. The application deadline for those interested in presenting is Friday, May 31, and applicants will be notified of FIRE’s decisions in June. FIRE will be releasing further information on the conference in the coming weeks, so stay tuned to our website and social media accounts for the latest. Faculty are additionally encouraged to check out our faculty resources page and sign up for our faculty network for the latest news and opportunities. We look forward to reviewing your proposals and hope to see you in Boston this fall! If you have any questions about applying for or attending the conference, email us at facultyconference@thefire.org.